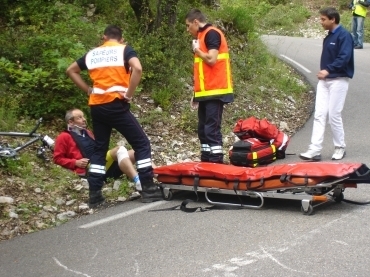 This one day outdoor first aid course is recommended to give Cyclists and Triathletes the basics for dealing with the kind of injures you might come across out on your Swim/Bike/Run training. 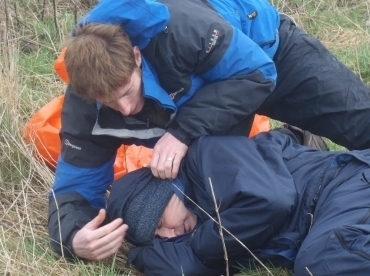 This course follows the Remote Emergency Care (REC) Outdoor First Aid, Level 1 core competencies. Whatever level of athlete you are and whether you are training for your first charity bike ride or a Kona Ironman, through this training course you’ll be given the basics of first aid in the outdoors to enable you to help help yourself or others in case of injury or illness. Equipping you with the knowledge of how and why things happen within the body. Giving you the understanding of how to deal with certain situations as they unfold. Building your confidence to know that if it is working then it is good enough. The end result is what we are looking for, the three P’s of first aid training; Preserve life, Promote recovery, Prevent further harm. 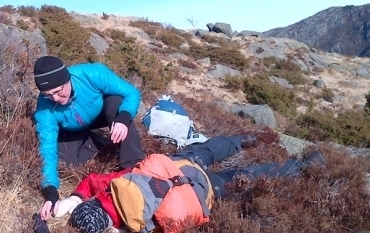 This course also fulfils the requirements of the major outdoor National Governing Bodies for first aid training (e.g. MLTUK, BCU). 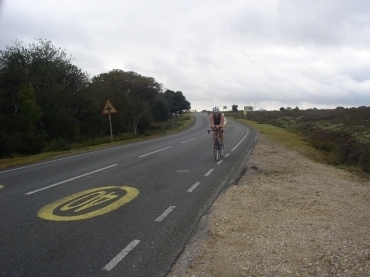 The course is delivered by outdoor people for outdoor people, and will involve plenty of outdoor scenarios.